Last week it was our wedding anniversary. Hubby took me out for dinner and sent a beautiful bunch of lilies (my favourite!). And I… didn’t do anything. No actually, I lie. I made him wait till after 8 for dinner, because I didn’t want to miss art class. 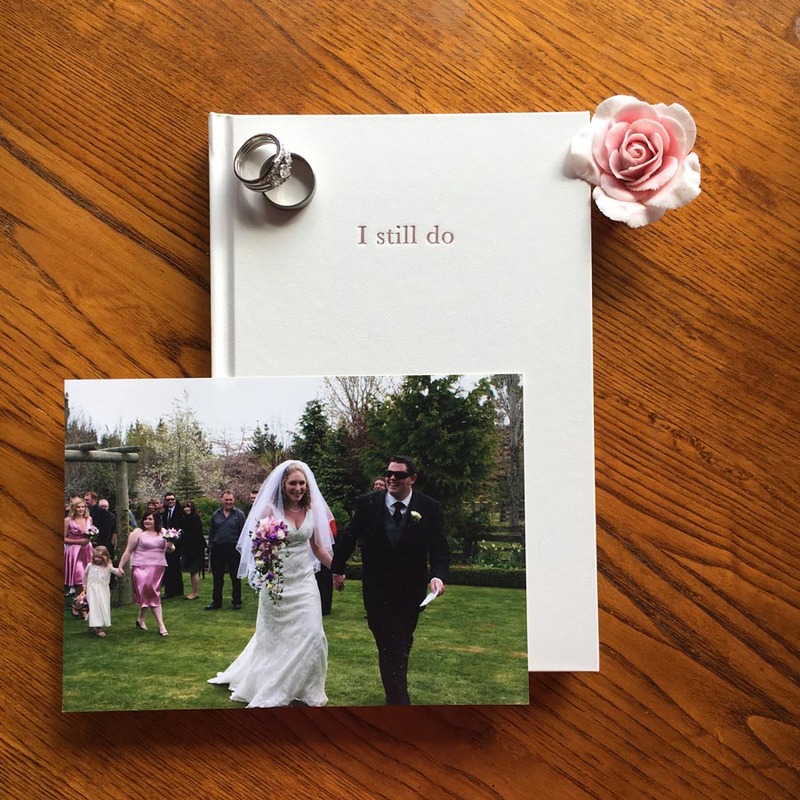 So it’s a little ironic that I got the I still do diary in the post the other day, because as a marriage journal, it is the perfect gift for a wedding anniversary (especially your first wedding anniversary, as the traditional gift is paper). 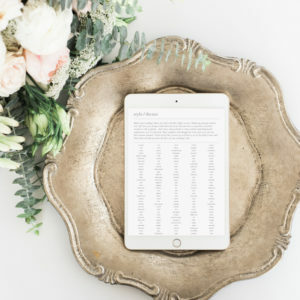 I’ve talked about the little white book before, which is a beautiful wedding planning journal that documents the wedding planning process. 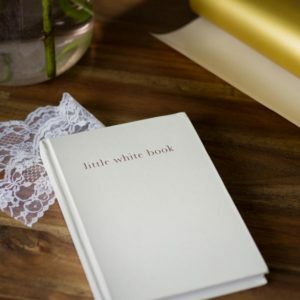 Well, I still do is the older sister of the little white book. 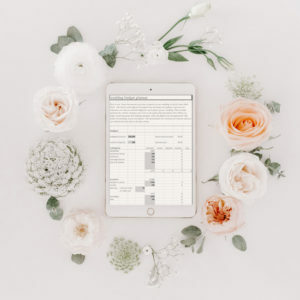 It documents your marriage – from the actual wedding day, onwards. The best feature are the journal prompts that get you thinking about the different things that have happened over the past year. 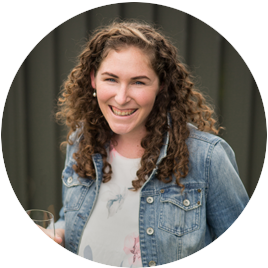 The highlights, how you’ve changed or grown – and it even addresses the challenges you might’ve faced, and asks you to consider how you can better support each other. There’s room for ten anniversaries, but they’re designed generically so you can begin at any point. So you could complete it for years 1 – 10, but could just as easily begin at year 3, 5, whatever, onwards. Once you’ve completed your book, you can start a fresh one for the next decade of your marriage. I still do is a perfect match to little white book. Quite literally, they are the same size, quality, formatting and colours. For a Type A like me, this is important! 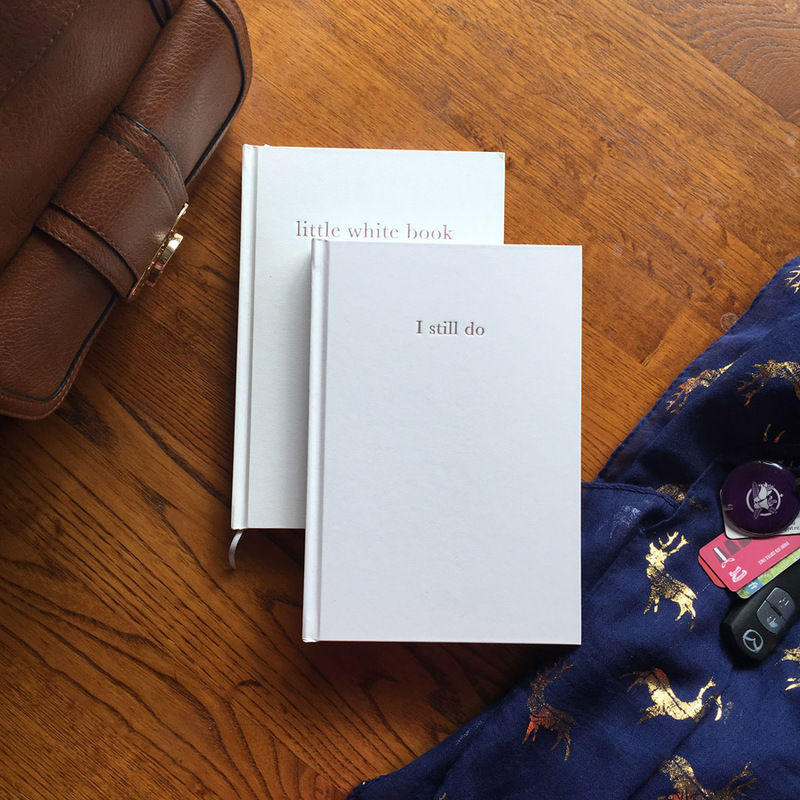 I’ve shared some of my own photos of the I still do diary in this post, but if you want to see more, or find out more info, check out the I still do page here.